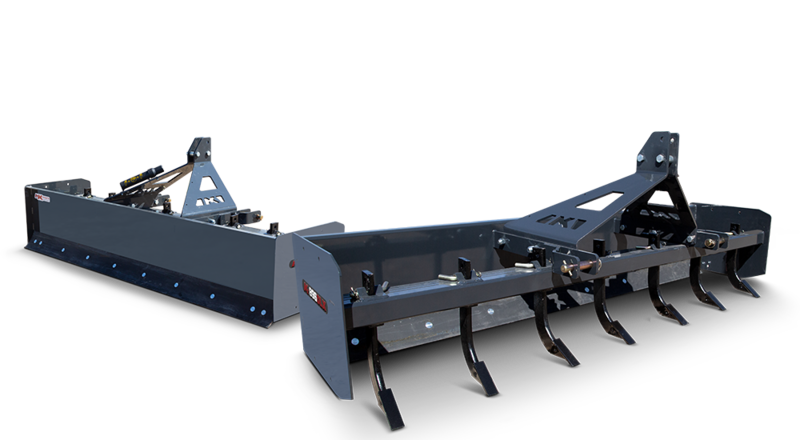 The 3PH Box Blade by MK Martin provides the small and large property owner with affordable options for grading with their line of box Blades. Complete with steel cutting edges, height adjustable shanks, and a fully welded 3PH design these Box Blades really deliver. 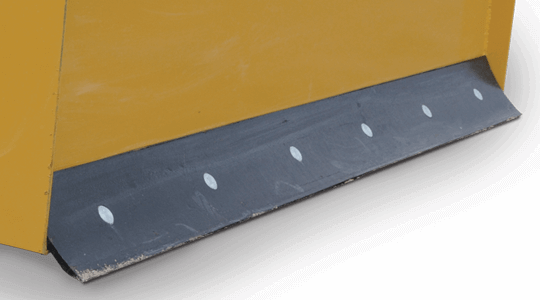 The MK Box Blade features two steel cutting edges. One located on the inside of the box and one on the outside. 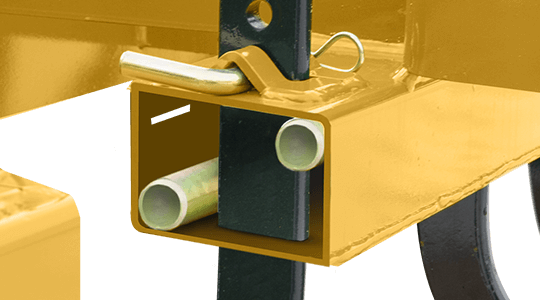 These two reversible hardened steel cutting edges allow the operator to pull or push material. The height adjustable scarifier shanks break up the soil allowing the cutting edge to redistribute the material as the box Blade is pulled along. Control how deep the scarifier rips with the Box Blades easy to use pin adjustment on the shanks. Removeable shanks feature replaceable scarifier tips. Replaceable scarifier tips on removeable shanks. 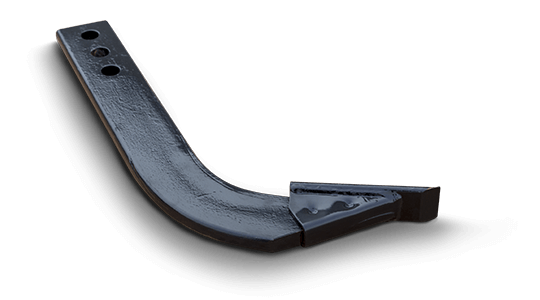 To stand up to heavier jobs, the DLX Series Box Blades feature reinforced shanks. 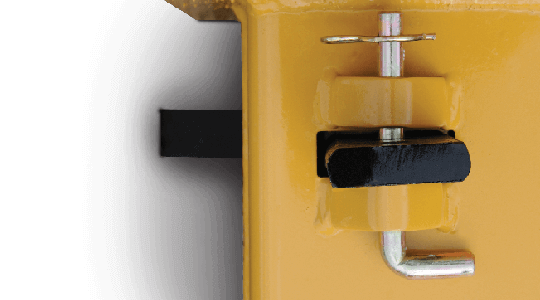 Permanent braces between the shank and the tube transfers stress from the tines more efficiently.